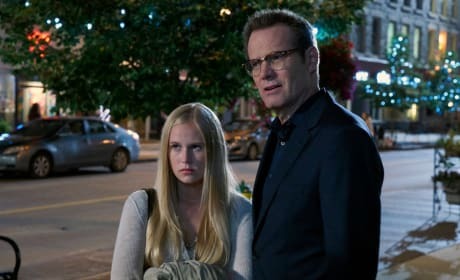 Malina tries to fulfill the prophecy to save the world on Heroes Reborn. 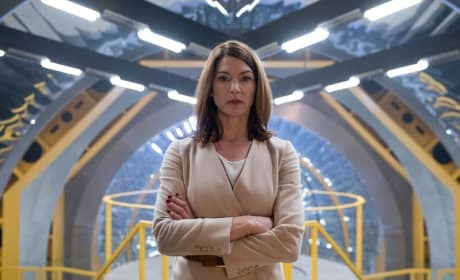 "Project Reborn" is the 13th episode of the show's first season. Malina releases her true power as Noah and Luke's destinies finally cross on Heroes Reborn. "11: 53 to Odessa" is the tenth episode of the show's first season. Hiro and Angela start out on their important mission on Heroes Reborn. "June 13th - Part Two" is the eighth episode of the show's first season. 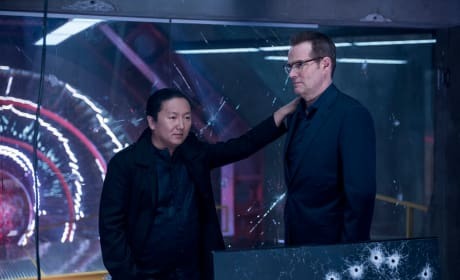 Noah team up with Hiro Nakamura in the search for answers on Heroes Reborn. "June 13th - Part One" is the seventh episode of the show's first season. 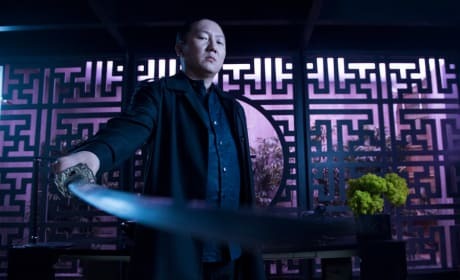 Hiro Nakamura returns in an attempt to save humanity on Heroes Reborn. "Game Over" is the sixth episode of the show's first season. 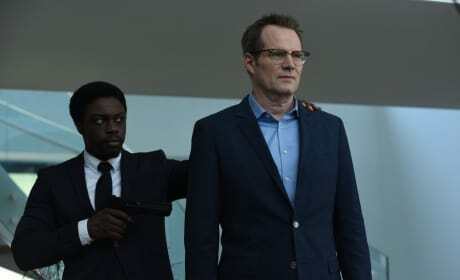 While alllies are found, enemies are made and some get closer to the truth on Heroes Reborn. "The Lion's Den" is the fifth episode of the show's first season. 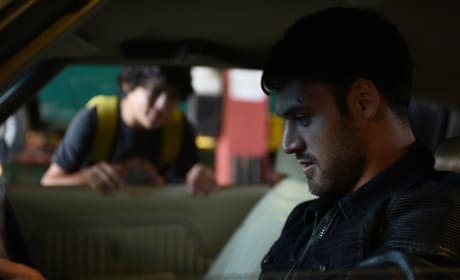 Carlos makes progress in his heroic odyssey on Heroes Reborn. "The Needs of the Many" is the fourth episode of the show's first season. This is a photo of Kiki Sukezane as Miko Otomo from Heroes: Reborn. It's Chuck! From Chuck!! 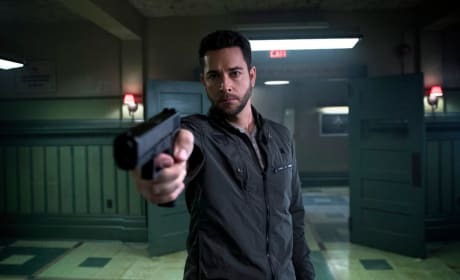 Zachary Levi returns to television as Luke Collins in Heroes: Reborn. He's not a hero himself and aims to take them down with the help of his wife because of what they lost at the hands of heroes. Find out more when you tune in Thursdays on NBC at 8/7c.